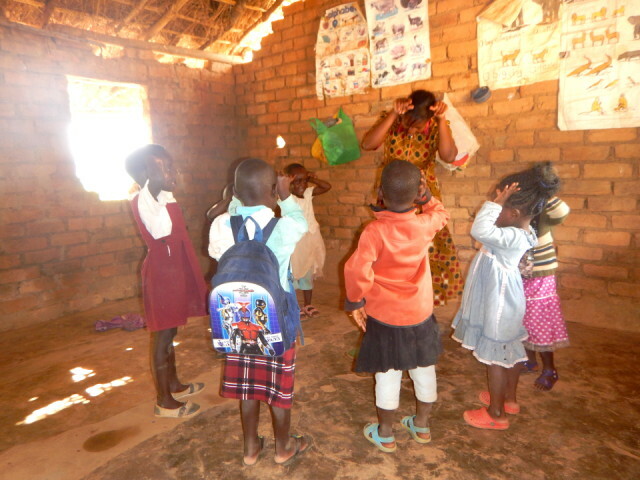 We went to visit Mini Preschool in Choma. 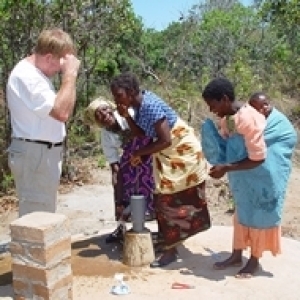 After the last visit they complained about water... safe and clean water, so we invited Alfred to talk about water. They are happy about us. The preschool started in 1998...but he don't have no support from anyone they asked. They were so happy with our coming. 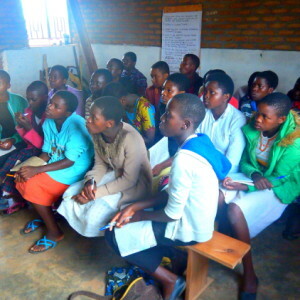 They attended a phase 1 workshop done in Kachere CBO and it was good seeing them practicing with children what they learnt. The problem is that the roof is leaking alot and it becomes a problem, as it is grass thatched. The parents contributes food (porridge) for children porridge.